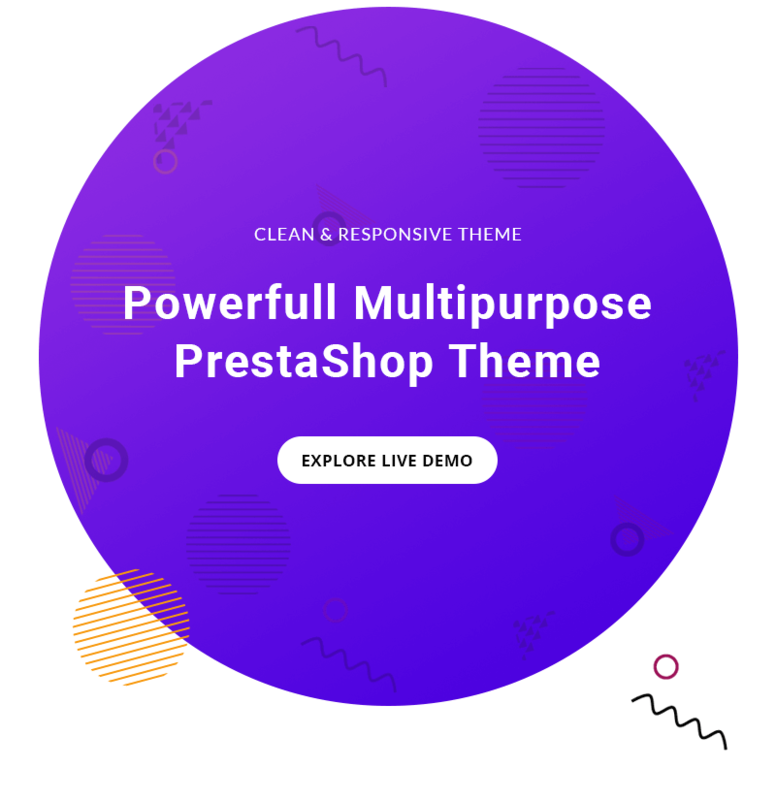 GiftShop is a clean code and rich feature Prestashop theme for any Ecommerce store like Gift Store, Flower Store, Organic Store, Flower & Gift Online Market. GiftShop Prestashop responsive theme is looking good with it’s colors combination. GiftShop is a clean code and rich feature Prestashop theme for any Ecommerce store like Gift Store, Flower Store, Organic Store, Flower & Gift Online Market. GiftShop Prestashop responsive theme is looking good with it’s colors combination. Let’s make your next eCommerce store highlight among thousands of the other ones with this advanced Prestashop theme.